2. 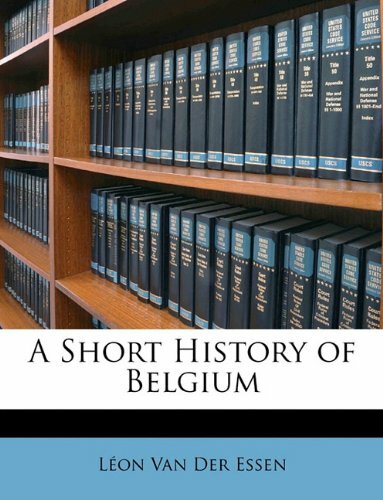 The History of Belgium: Part 1. 3. 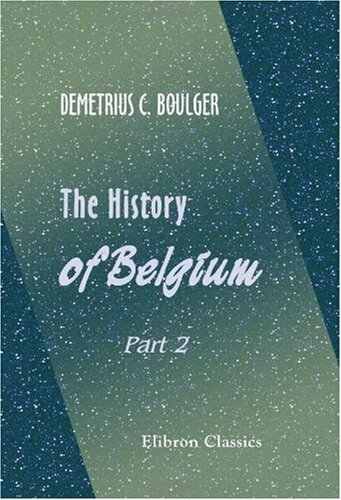 The History of Belgium: Part 2. 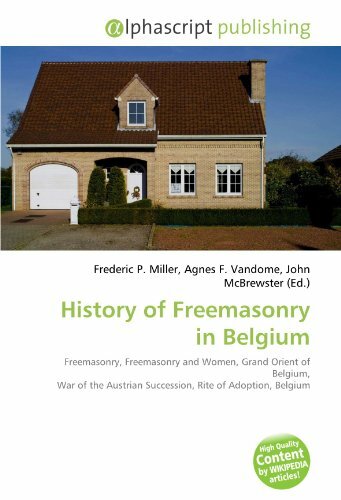 This is the first full historical survey of the Benelux area (Belgium, the Netherlands and Luxembourg) to be written in English. 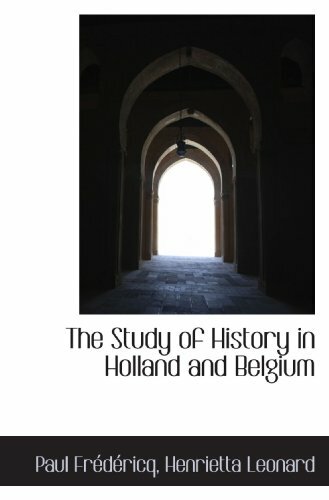 Paul Arblaster describes the whole sweep of the history of the Low Countries, from Roman frontier provinces, through medieval principalities, to the establishment of the three constitutional monarchies of the present day. This readable overview highlights the international importance of the social, economic , spiritual, and cultural movements that have marked the region. 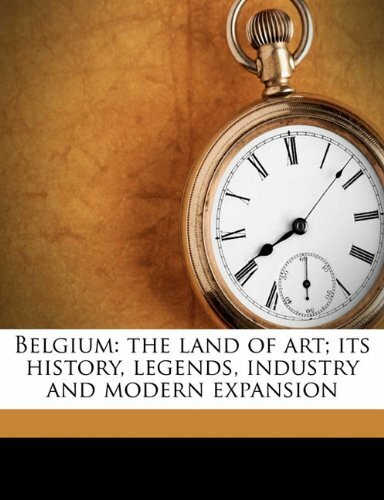 My interest in stamp collecting led me to want to know more about Belgium, Luxembourg, and the Benelux nations. There didn't seem to be many choices and I wound up with this book.After struggling through about 80-100 pages or so, I finally gave up.The book is chock full of facts. The only trouble is that they are spit out at you one after another more or less chronologically with little or no interpretation. It just seemed to be one long litany of one person with an unpronouncable name killing off someone equally forgettable. I suppose to someone already familiar with the subject this stuff might be gripping. As a novice to the subject, I found it boring in the extreme. I have to admire the author's scholorship. 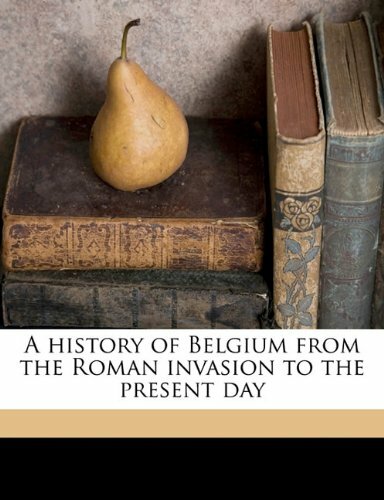 He's brought together a very complete history from the earliest times, with an amazing amount of detail of events prior to about 1300 AD where I stopped reading and presumably he continues in the same vein up to the present day. I just wish he'd tried more to put things in perspective, to complement *what* happened *when* with a bit more of *why* it happened and how it relates to the present. The book has several maps at the beginning. They are too small (for my eyes anyway) and would have been much more meaningful to me if they had also shown the present-day borders of the countries (again, showing how the history relates to the present!) Ideally, it would be nice if it were done with clear overlays and in color but perhaps that is asking too much of a book these days. Another simple improvement would have been a pronounciation guide or, better, give the pronounciation of each name the first time it is used.It would also be helpful if the author had included some genealogy charts so one could see how the players were connected. I admit, I got lost fast in this sea of battling strangers. Having given up on the history of the low countries, this morning I began reading "The Czechs and the Lands of the Bohemian Crown" by Hugh Agnew. (Also prompted by my stamp collecting interest.) 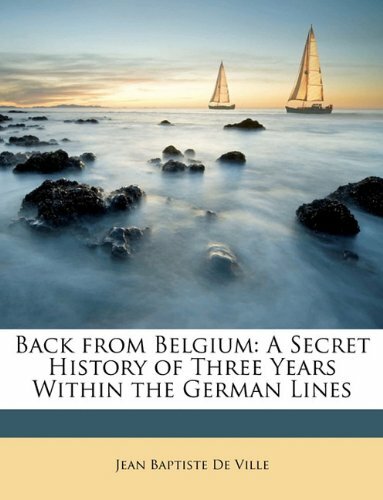 Unlike the lowlands, I found myself reading this book with pleasure and zipping right along. 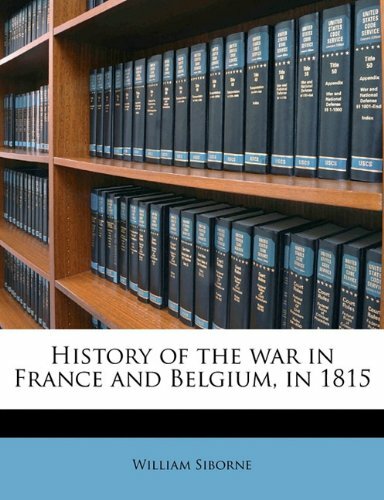 If nothing else, it shows I'm not negative about all history books, just this one. 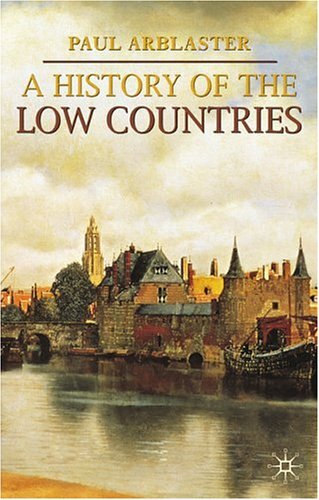 I don't necessarily mean to put anyone off from "A History of the Low Countires", just be aware that it is a scholarly work and not something the average person will read for pleasure. 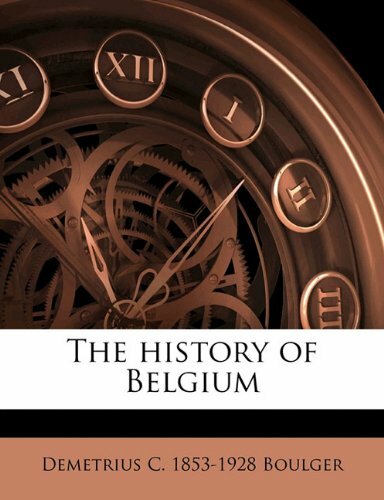 Illustrating the tension of politics in contemporary Belgium, this historical perspective chronicles the growth of Belgium throughout the past two centuries. 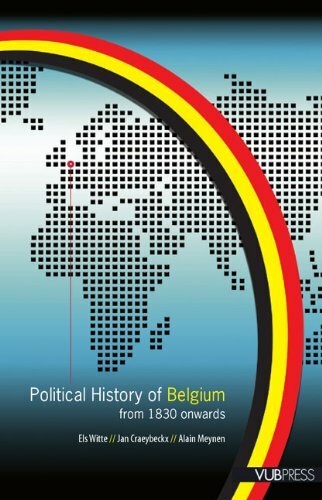 This analysis reveals how these two cultures—the economically, politically, and culturally less-developed Flemish majority and the Walloon minority—underwent a process of equalization that brought about a new federal model, in which a cosmopolitan Brussels became one of the most important international political centers in the world. The only other one of Count Corti's books that I had read before this was his biography of Elizabeth of Austria, which was so good, it left me eager to read more. 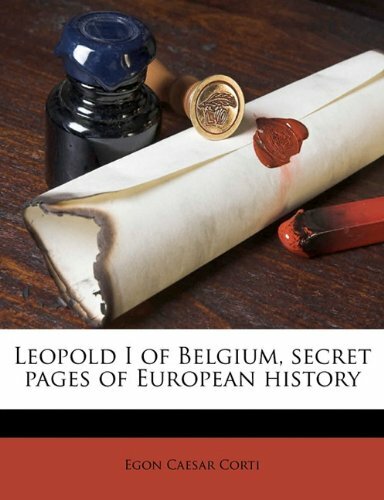 `Leopold of Belgium' cannot, however, quite be called a biography. Such a thing would have been difficult at the time, since as Corti points out in the introduction, "The present work itself does not purport to do more than make a contribution to such a biography; as any attempt to write the King's life without access to the carefully guarded, and only partially published, papers in the possession of the English Royal House is bound to succeed only incompletely". Still, he did a pretty good job with whatever was available in 1923, even if the result is more a political study than a biography. Leopold's personal life is given only the bare minimum of attention. His first marriage, to Princess Charlotte of Wales, is glossed over in a page or two, and his second marriage is only given real analysis at the time of his second wife's death - and then again, only briefly. 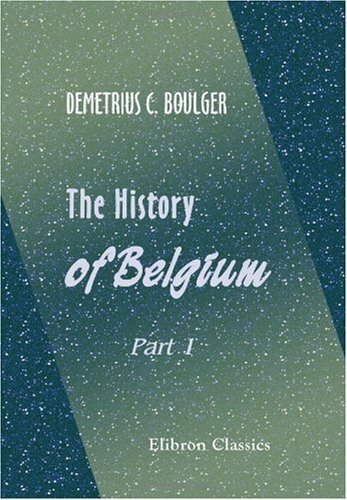 The death in infancy of his first son and the birth of a second son (the future Leopold II) are mentioned, but Leopold's daughter Charlotte emerges out of nowhere at the time of her marriage, and his second son, the Count of Flanders (father of Albert of Belgium) isn't mentioned at all. Nonetheless, if you're interested in this fascinating combination of crude ambition and exquisitely subtle diplomatic skill, it's worth a read, even though this edition is full of typos, and footnotes in the middle of the text. The Publication Data at the front explained this: it was scanned, and not properly proofread (it mentions that this was done by software). But given that I couldn't find a single copy of the 1923 English edition on any internet book site, it's not worth complaining - at least it's available. Since man started to settle and produce goods and services using tools instead of only hands, investment in equipment and in buildings used for storage and production became a part of economic life. Economists have used different terms to designate the process of acquiring or constructing capital goods like equipment, buildings and infrastructural outlays. 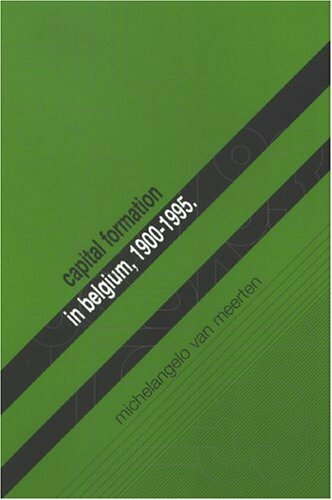 Keynes for instance preferred to speak of investment, while Kuznets employed the term capital formation. To these terms one can add the words net or gross, depending on whether one talks about only new investment or capital formation, or both new investment and the allowances made to replace existing capital goods, and fixed, if one wants to focus on capital goods and leave out investment in stocks.